European Variegated Dogwood, Cornus alba 'Argenteo-marginata', is a 6'-10' dogwood with attractive cream and green variegated foliage. It has a 5'-8' spread. 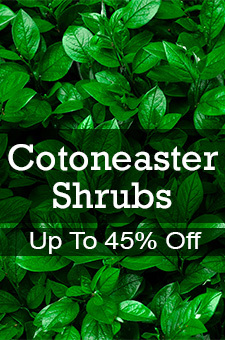 This shrub displays variegated leaves in summer and vibrant red branches in winter. It needs sun to partial shade and prefers moist, well-drained soil but tolerates a range of soil conditions. It is rapid growing and has showy, green and white variegated leaves that last till fall. It is dramatic in mass plantings and works well in the small home garden. You can prune hard in late winter because the new growth is the most brilliantly colored. 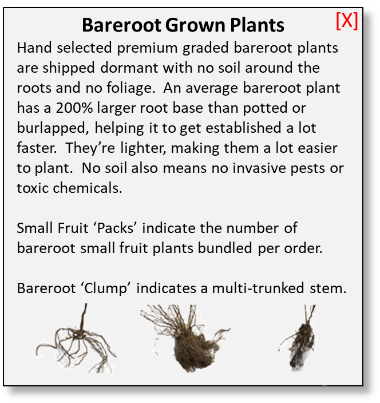 It can be left to grow as a shrub or pruned into a multi or single stemmed small tree. The tree form elevates the bright red wood in winter.